Experience the grandeur of ancient Rome at this blockbuster exhibition. 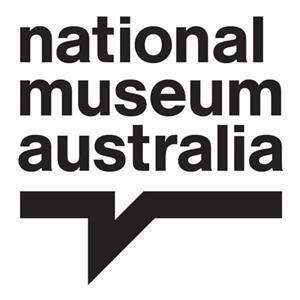 Calling all history buffs: now is an excellent time to plan a long weekend in Canberra, with an incredible exhibition celebrating the might of the Roman Empire arriving at the National Museum of Australia (NMA) on Friday, September 21. 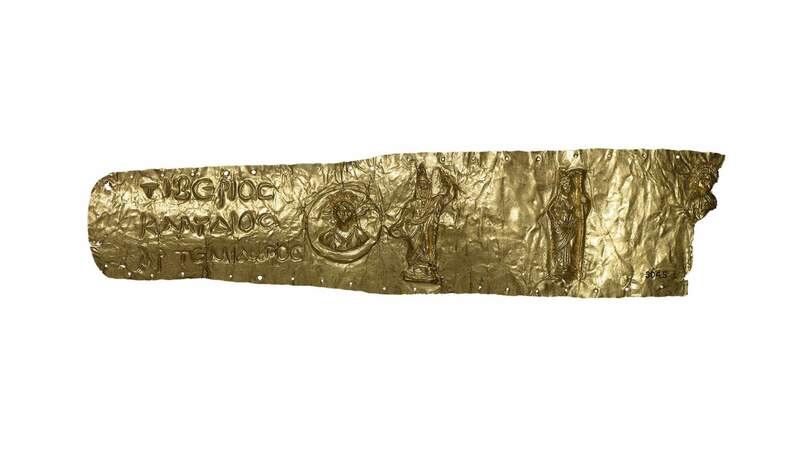 Rome: City and Empire is a collaborative exhibition with the British Museum and makes the NMA only the second institution to host it worldwide — and the only museum that will do so in Australia. 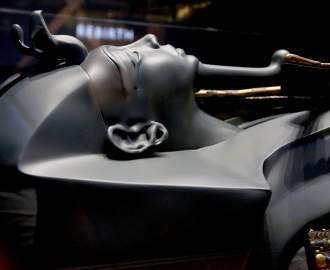 The exhibition showcases over 200 jaw-dropping objects, including marble sculptures, illustrations, geometric jewellery, gold medallions and burial chests — many of which have never toured internationally, let alone reached the Southern Hemisphere. This is once-in-a-lifetime stuff. Whether you're a history aficionado who smashes all the ancient Rome questions at trivia or a total novice, the exhibition offers an opportunity to step back in time to experience what daily life was like in one of the most sophisticated, culturally diverse and creative civilisations the world has ever known. You'll leave with an insight into just how Rome became such a mighty empire — one whose aesthetics, ingenuity and approach to design continue to influence us today. Rome: City and Empire will run from Friday, September 21, 2018 to Sunday, February 3, 2019. Tickets can be purchased via the NMA's website.